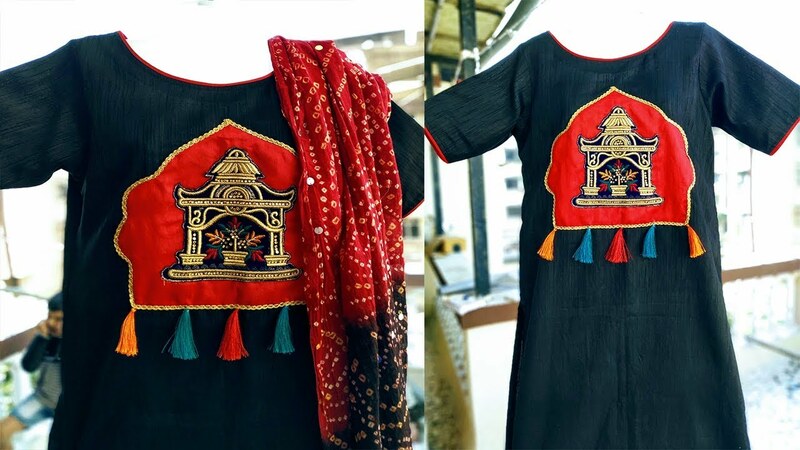 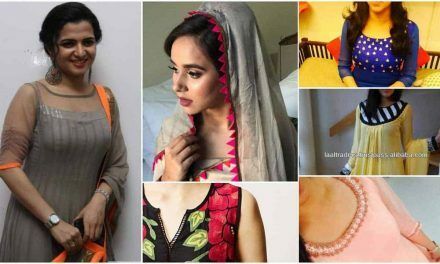 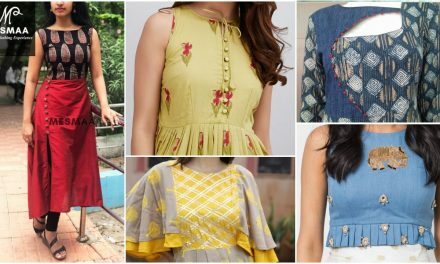 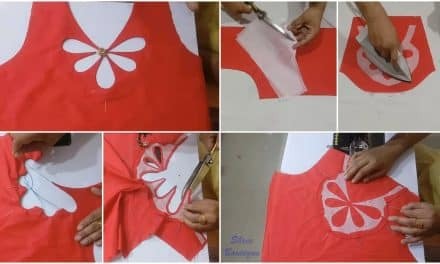 Party wear boat neck kurti with handmade patchwork…Learn amazing tricks to make your kurti beautiful easily. 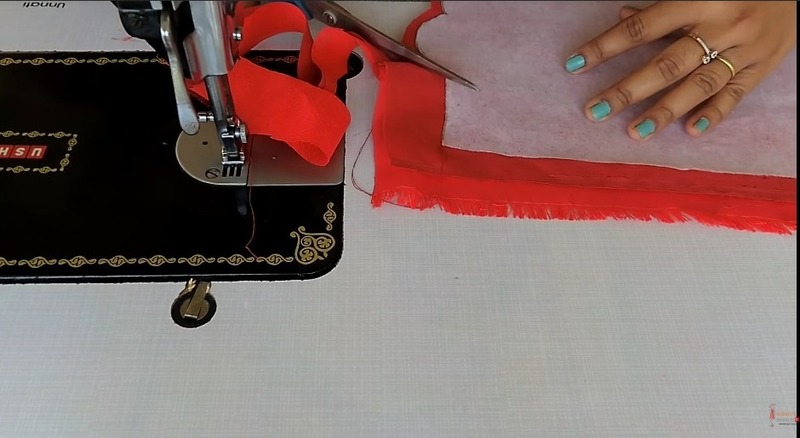 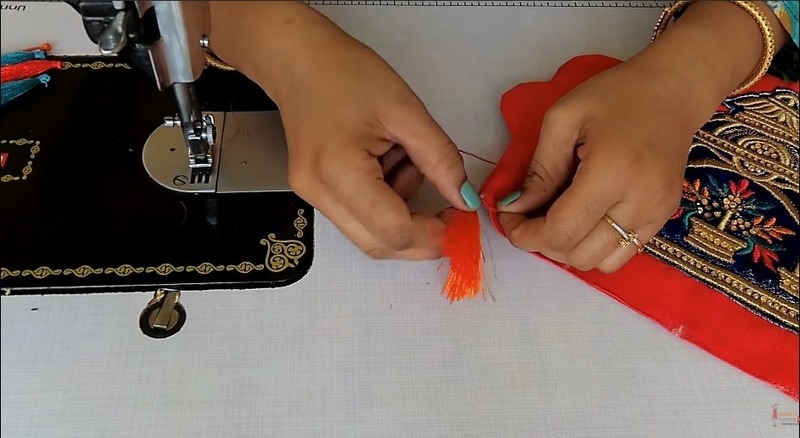 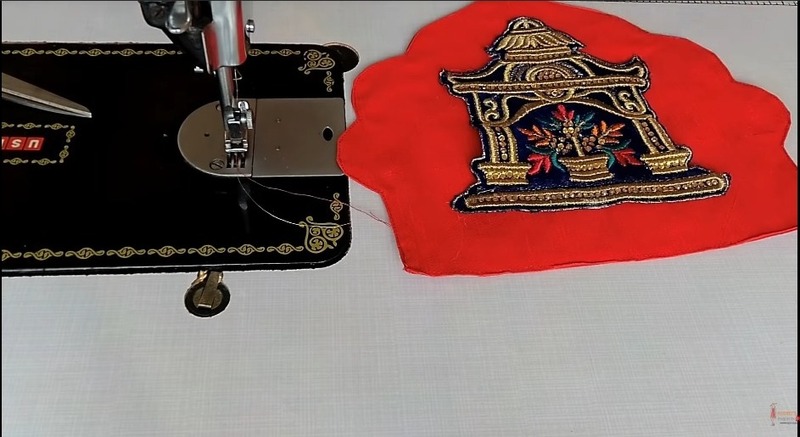 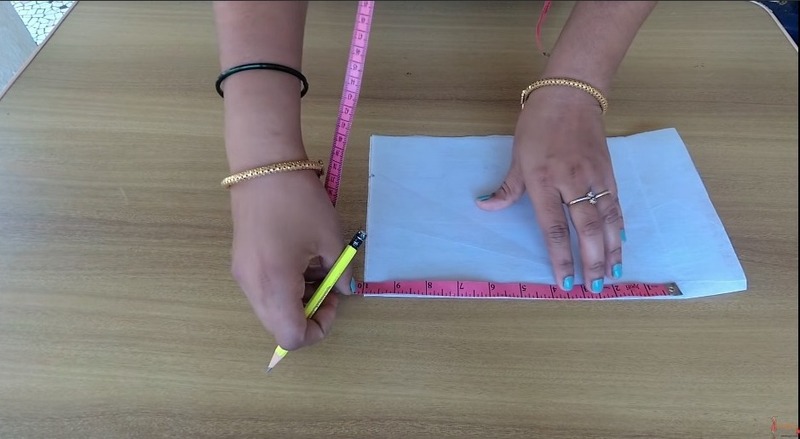 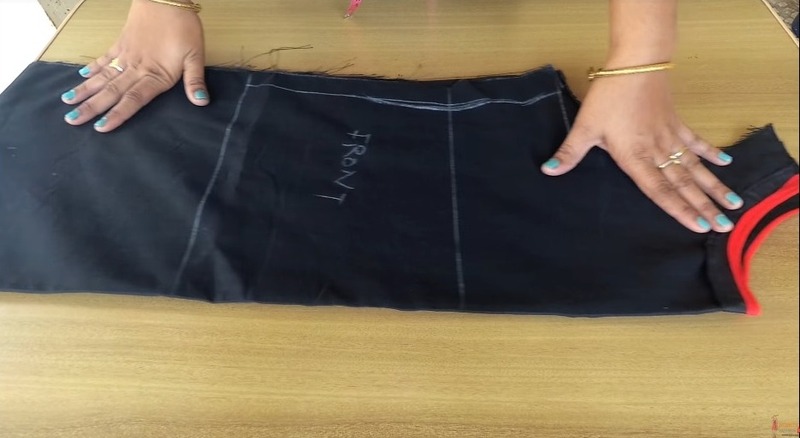 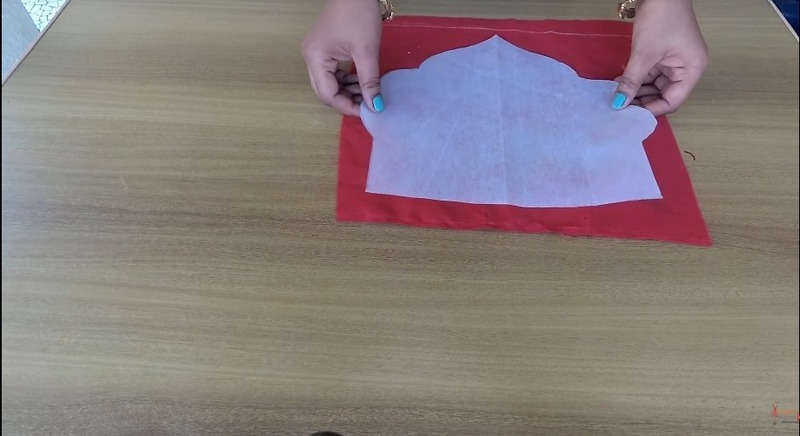 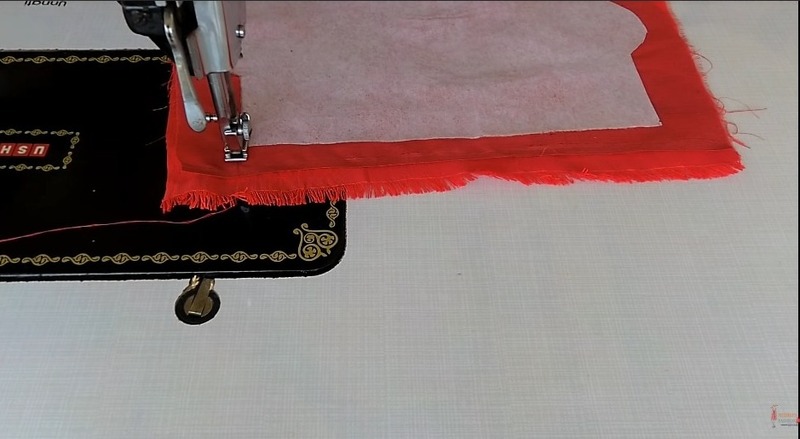 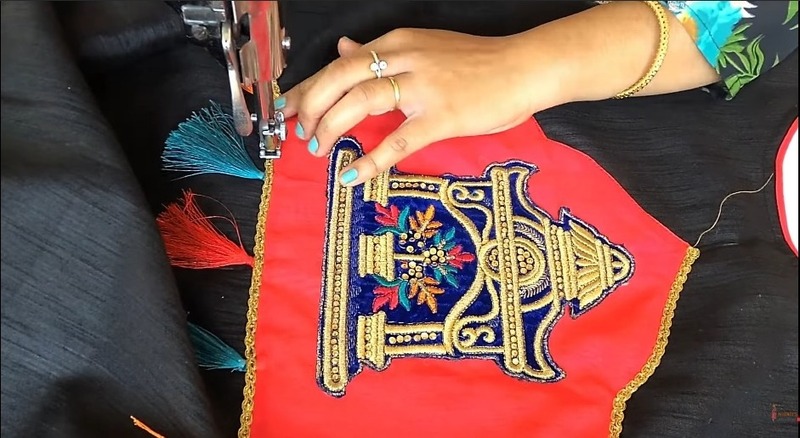 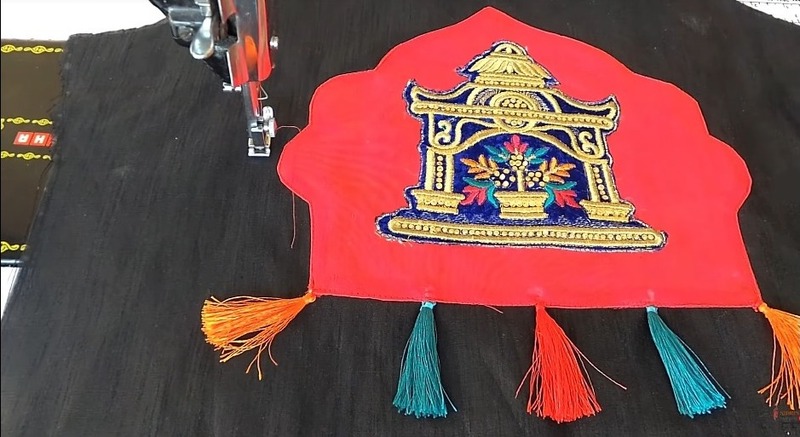 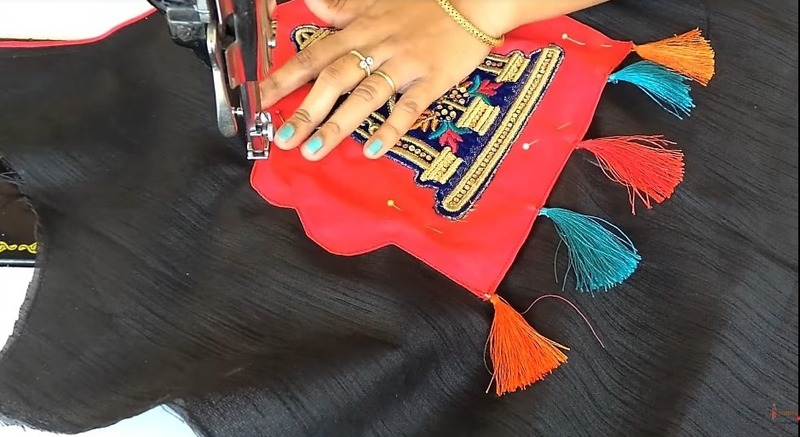 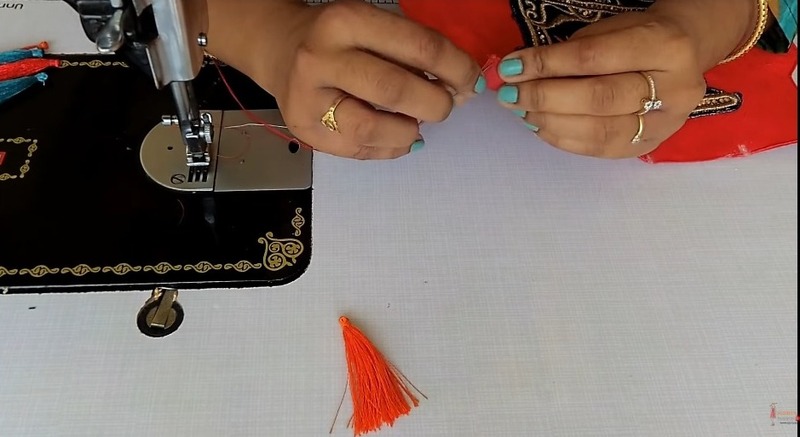 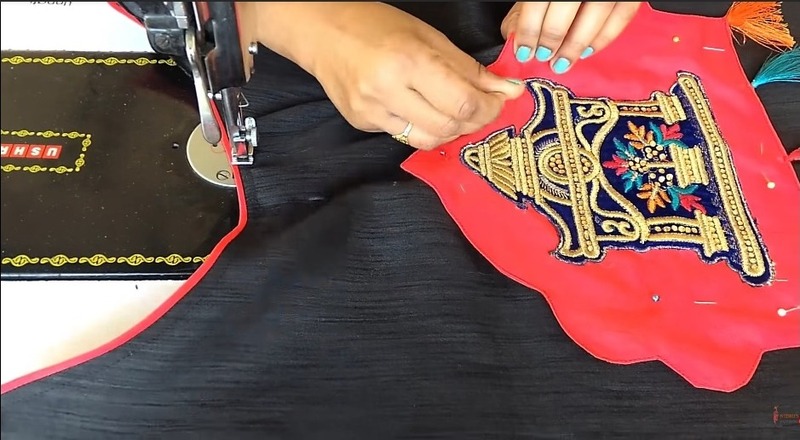 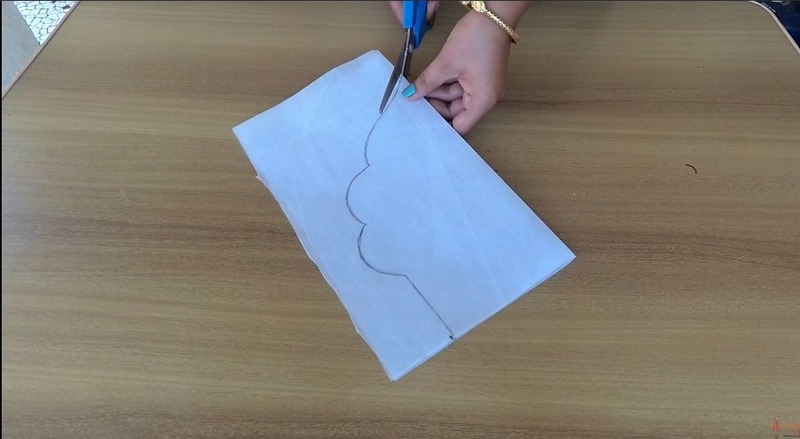 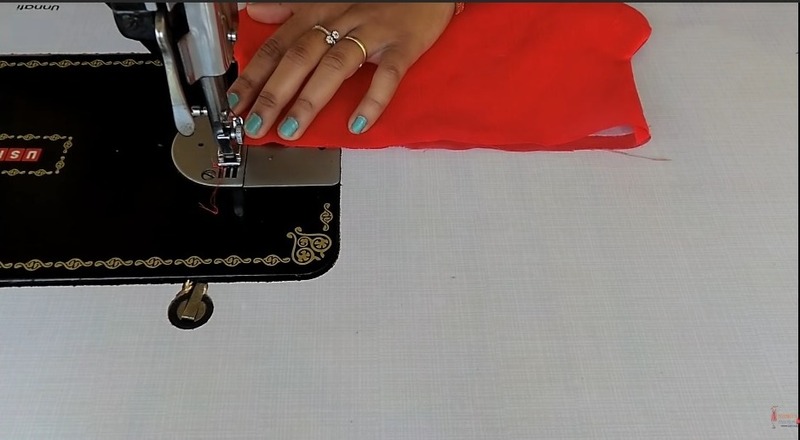 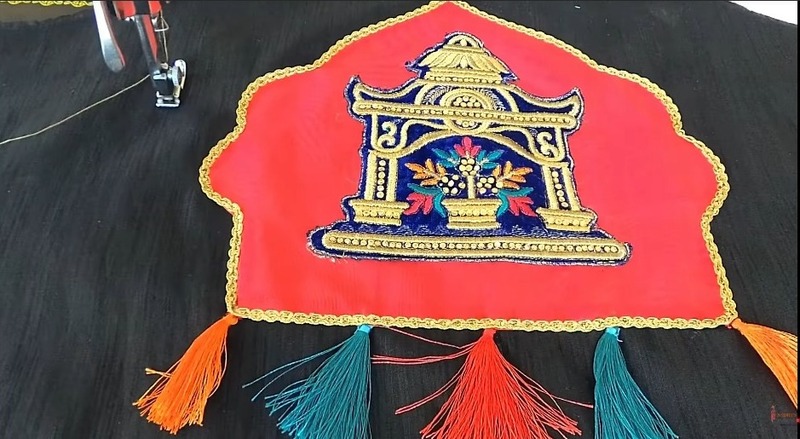 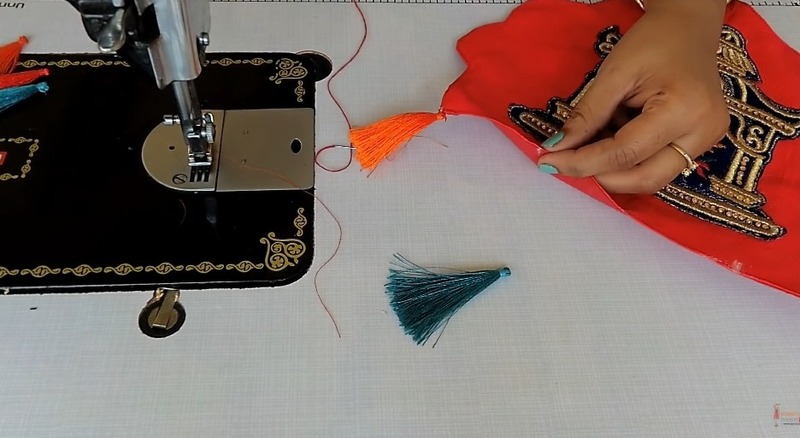 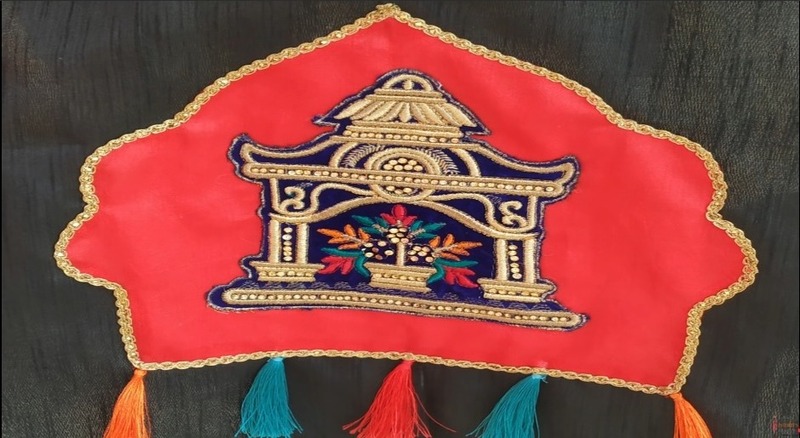 in this video, you will learn how you can design and make your own patchwork and use it on your plain kurti or blouse to give it an ethnic look. 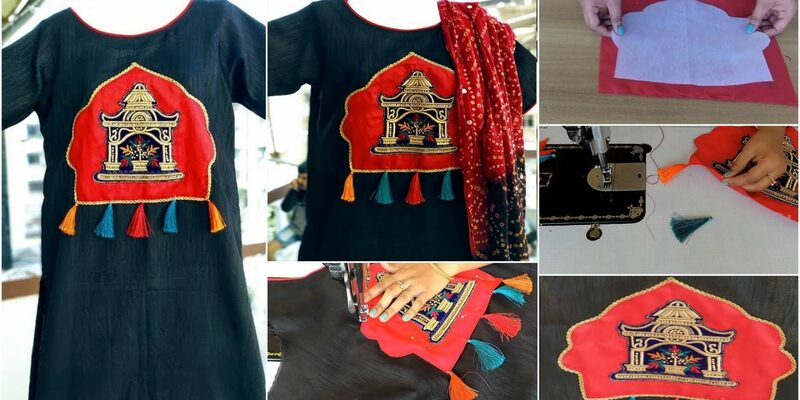 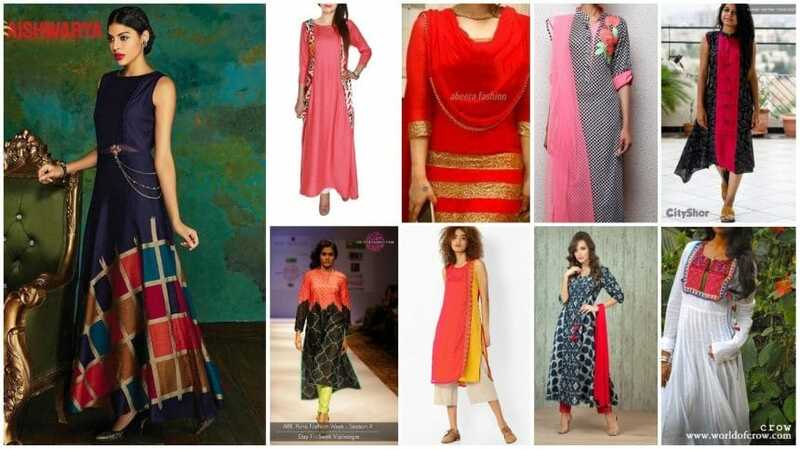 by using the patch you can give a very trendy twist to your plain and boring kurti/dress.